An accessible, user-centered comment system? How has no one managed to do that before? 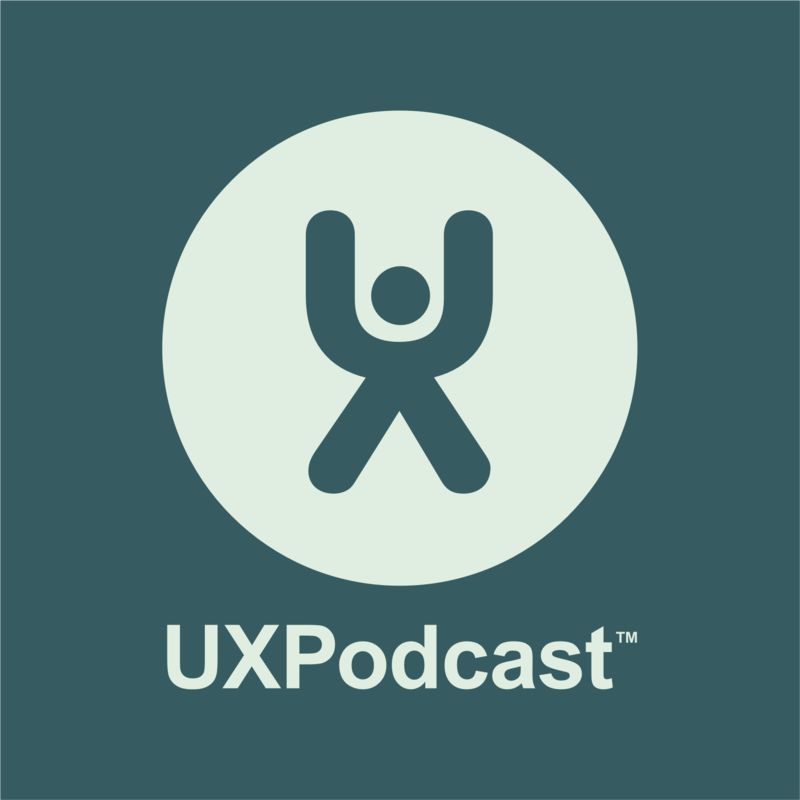 UX Podcast is joined by Malin Crona from The Centre for Easy-to-Read and Mikael Zackrisson from Ziggy Creative Colony to talk about the c4all commenting system.